Whether you are training for a race or running for recreational purposes, running is a real challenge that requires persistence and consistency, which is especially true for the longer distances. While most people think of it as an individual sport, you should know that both running with others and running alone have their own perks. It can be difficult to find moments of peace between emails, tweeting, rowdy kids, and chatty coworkers. 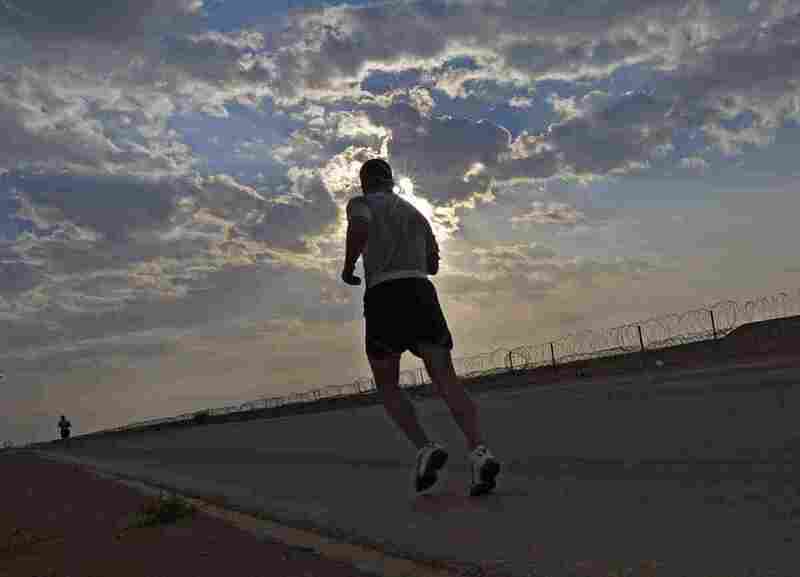 Running offers a great opportunity to get away from it all and to be alone with your thoughts for awhile. Solo running is ideal for people looking for solitude, connecting with nature or “clearing” their mind. In addition, running solo also has performance benefits. When you run alone, you can better concentrate on your pace, form, and breathing. You have complete freedom to set your own distance, pace, and routes. It also gives you the flexibility with a running schedule, since you can go for a run whenever you have a free time. This is not the case with a group running. When you run with others, you are supposed to run at a casual pace that is convenient for all people in that group. If you always go for a run with a group who prefer slow running pace all the time, it may affect your performance and keep you from your best. On the other hand, if you run with people who are too fast for you that can force you to do more than you should. That’s why many people who want to train for a race often opt for solo running in order to perform their best. Some professional runners want to be alone when doing speed drills or have a specific time goal in order to get the most out of their training. During the solo runs, you can focus on how your body moves. Maybe you need extra stretching at some point while running, because you found that your calves and hamstrings are a bit tight. Solo running allows you to take a break whenever you want. You decide everything because this is your time! 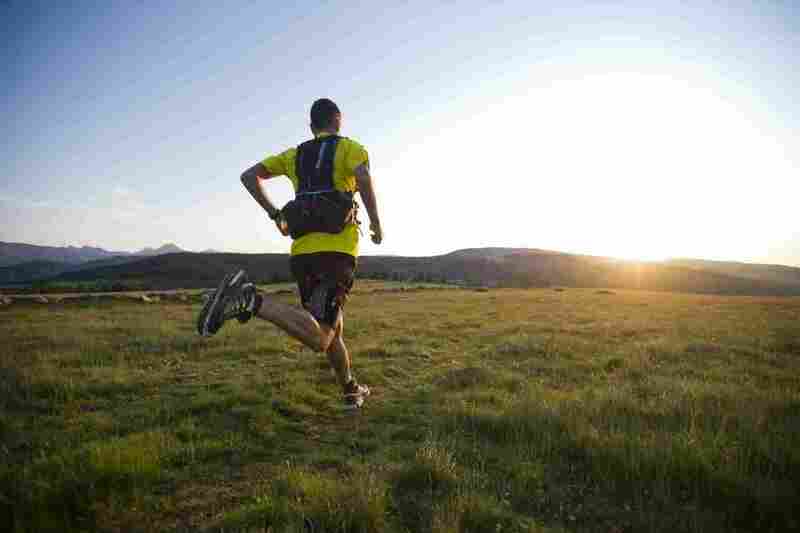 Running by yourself is also recommended to those coming back from an injury. In such a situation, you need to determine pace as well as complete a workout that will not harm your health. 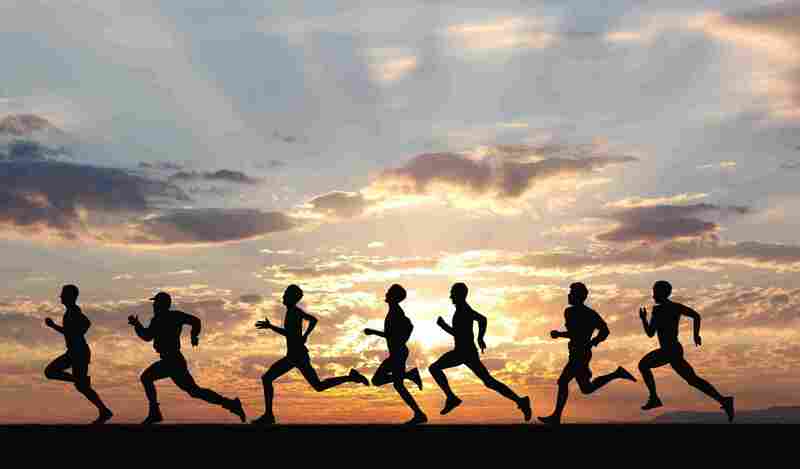 People run for different reasons – to stay in good shape, lose weight, for health reasons, to train for a race, and so on. Whatever your reason for running is, being a member of a running club can keep you motivated. A club membership also provides new experiences, enduring memories, and companionship. These clubs also offer a wide range of competitions from cross country to road races. Unlike other team sports, most running clubs are very flexible regarding the runs and do not compel their members to turn up for every training. Everyone may train when he/she can, whether that is three times a week or three times a year. There is no doubt these clubs have a lot of benefits, but they are certainly not for everyone. In addition to motivation, one of the biggest benefits teammates give you is accountability. 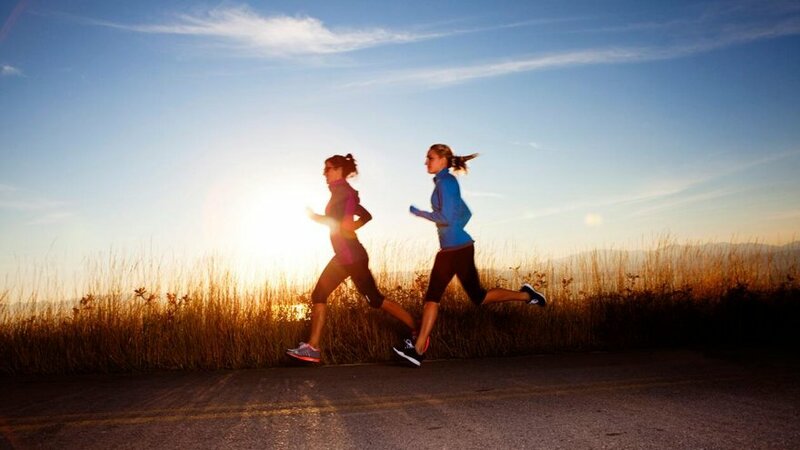 You are less likely to give up if you plan to run with a buddy or running group. It is hard waking up at 6 a.m. to run, especially in cold weather, but you will have extra motivation to go out for a run if you know that somebody is waiting for you. This is especially beneficial if you’re training for a race since it is not good to miss your training runs. When running with other people, you have the possibility to learn about how they are training, which may inspire you to change something in your workout. Thanks to the so-called “social facilitation,” the positive peer pressure while running with your buddies works on a subconscious level. Another benefit of running with others is safety. The unfortunate reality is sometimes women get harassed on their runs, but women are less likely to be harassed if they are running with a friend. It is also helpful to have someone next to you in the event of an injury, which it is not uncommon in runners, especially trail runners. Having a running buddy is also of great help during a long, tedious runs. Time seems to go faster when you chat with someone while running. This way you can have a less boring long run. However, it can be a bit tricky if you end up running with a babbler that will bother you instead of entertaining you. Be careful when choosing your running buddies! Since both group and solo running have a lot of advantages, it is smart to try out both. If you have been running alone for years, consider finding a friend who also likes to run. It might open your mind, help you discover new routes, and push you further. Solitary runners sometimes pair up with people who are slightly faster when they want to have a good speed work session. Likewise, social runners may consider take a break from their running group for an individual run, especially when they need to concentrate on a particular workout. People mainly use solitude time while running to think, enjoy surroundings, or set a new time goal. By all means, you should consider all possibilities of solo and group running -the perks, the drawbacks, and everything in between- and figure out which one is more suitable for you. My advice is to mix it up and find the right balance between them.